Chocolate! The mere mention of anything associated with this mouthwatering confection can cause a dreamy look to come into the eyes of the chocoholic. Different type of moulded chocolates have now become a favorite of many. There is nothing more satisfying than to offer a bunch of home made chocolates to your family and loved ones. 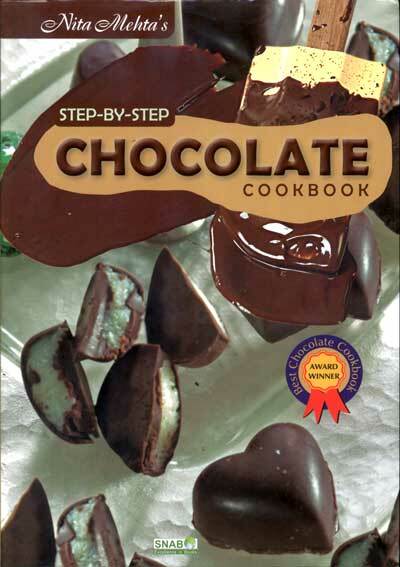 Chocolates has long known to be an aphrodisiac and makes a beautiful gift for your beloved. And what could be better than a bowl of home made ones, specially to suite the taste of the person you are giving to. We have truffle chocolates, rich nutty rocks, minty ones, peanut caramel chocolate, a fine collection of tarts, cookies, donuts, eclairs and more to choose from.